• There are 42 rooms and 19 suites. • Chez Saskia restaurant, the Gourmet restaurant and the Barbacane Library bar. • Meeting and conference rooms for up to 300 conference guests, an outdoor pool, a herb garden and a business center. 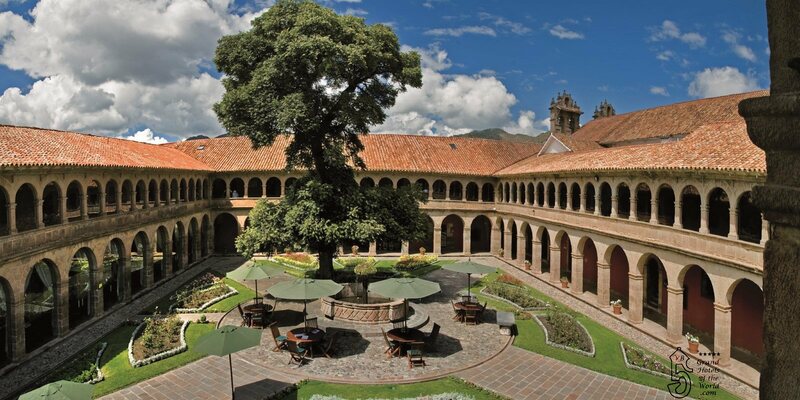 • The Hotel Monasterio was build as an extension of the Episcopalian Palace. Inside the mediavel Monasterio there are 2 block from the Plaza de Armas. This hotel is located on the Calle Palacio street. • 1909: Construction of Hotel Monasterio.